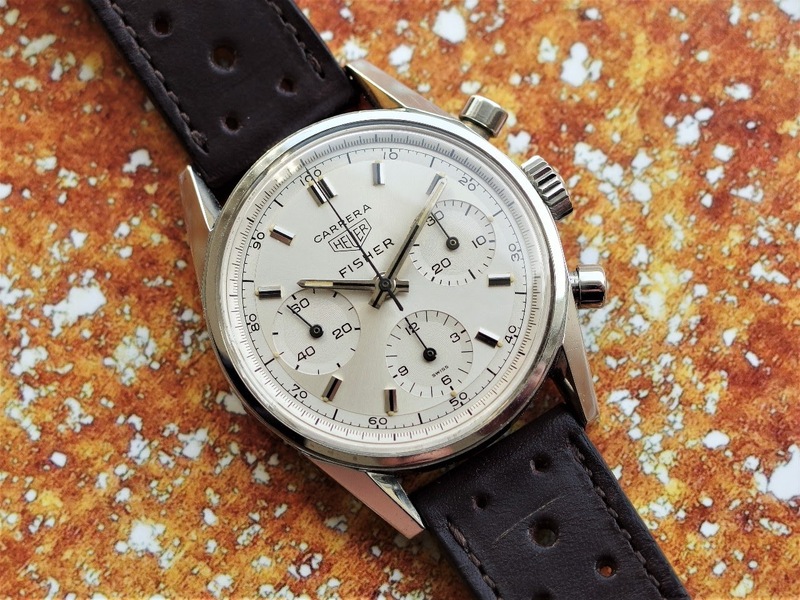 TAG Heuer - "Fisher" // "Meister" // "Beyer": two more vintage double-signature Heuer Carrera 2447 to hunt down. A few pictures of the "Fisher" below. 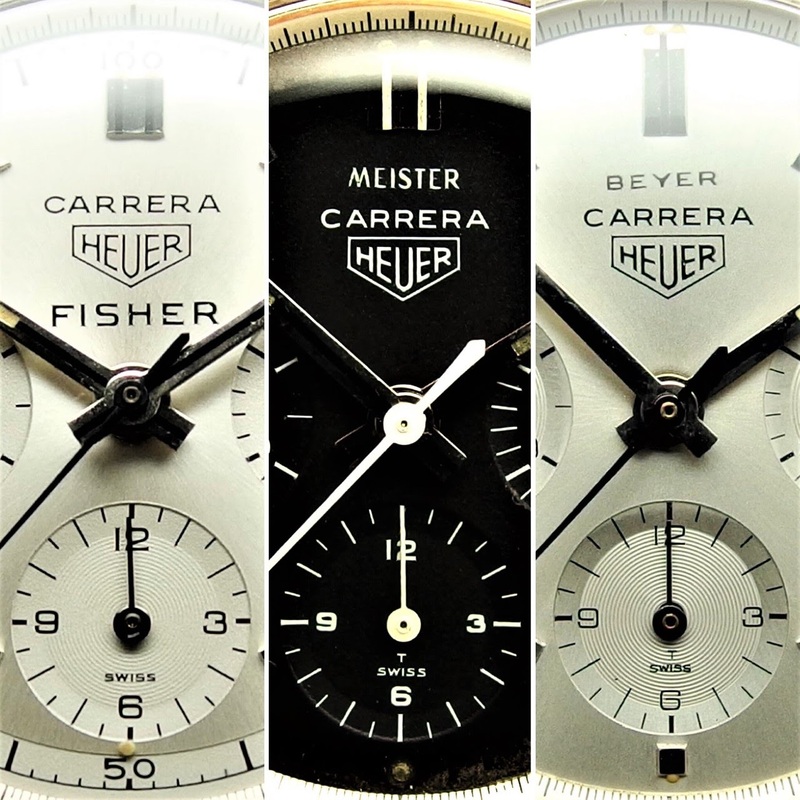 "Fisher" // "Meister" // "Beyer": two more vintage double-signature Heuer Carrera 2447 to hunt down. 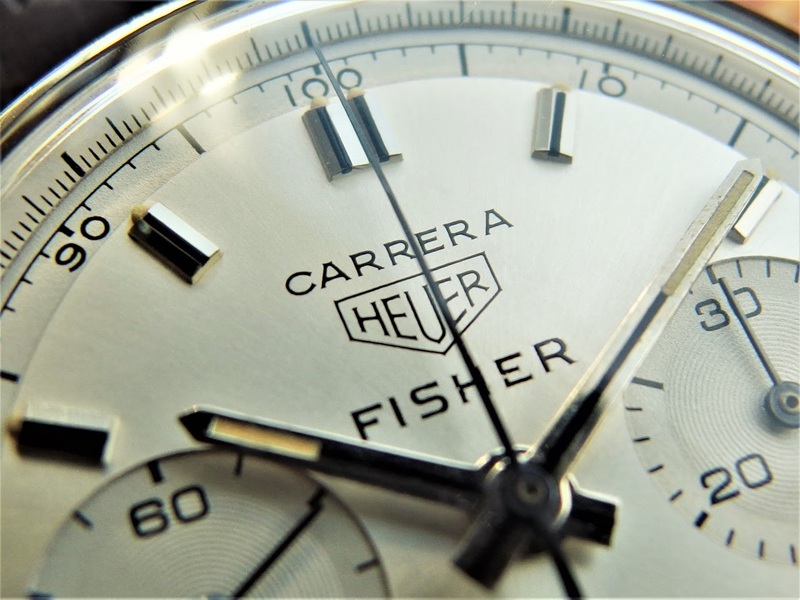 A few pictures of the "Fisher" below. 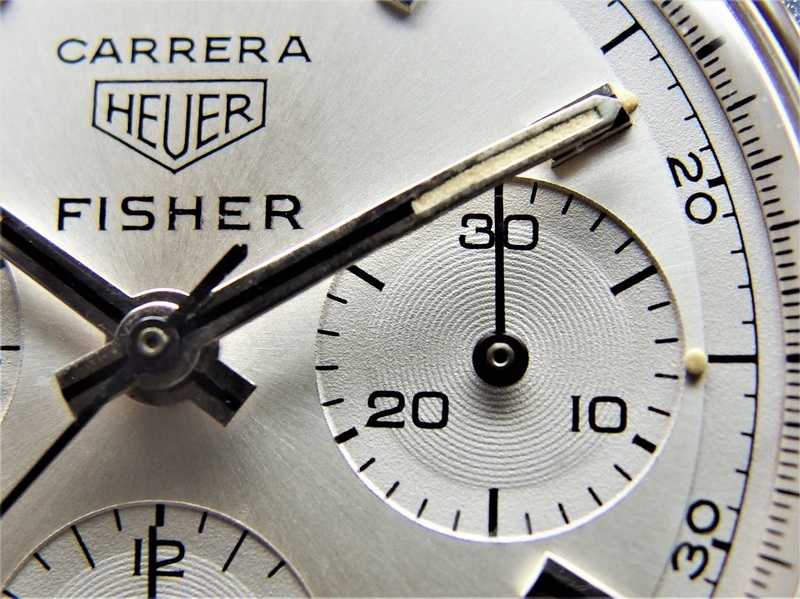 The latest addition is the Heuer Carrera "Fisher" ref. 2447 D from ca. 1968. 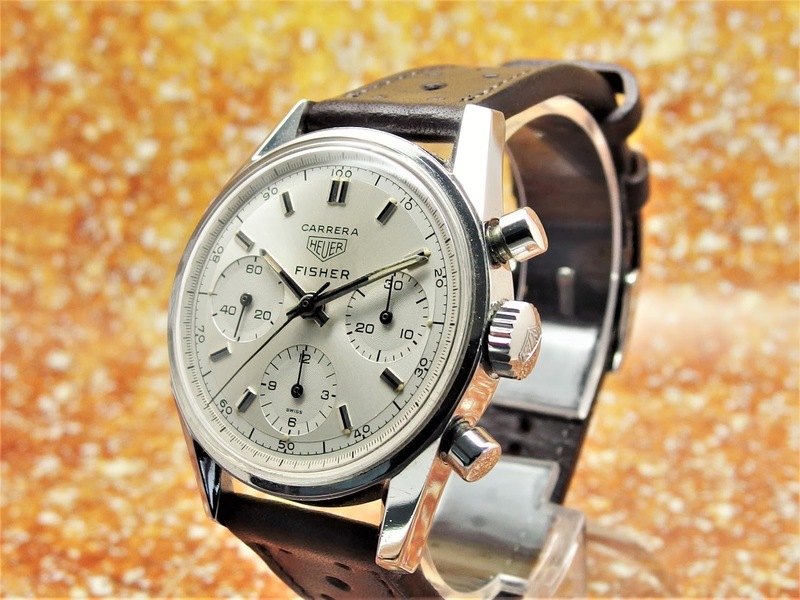 This watch was ordered by- and deliverd to Fisher scientific laboratories. 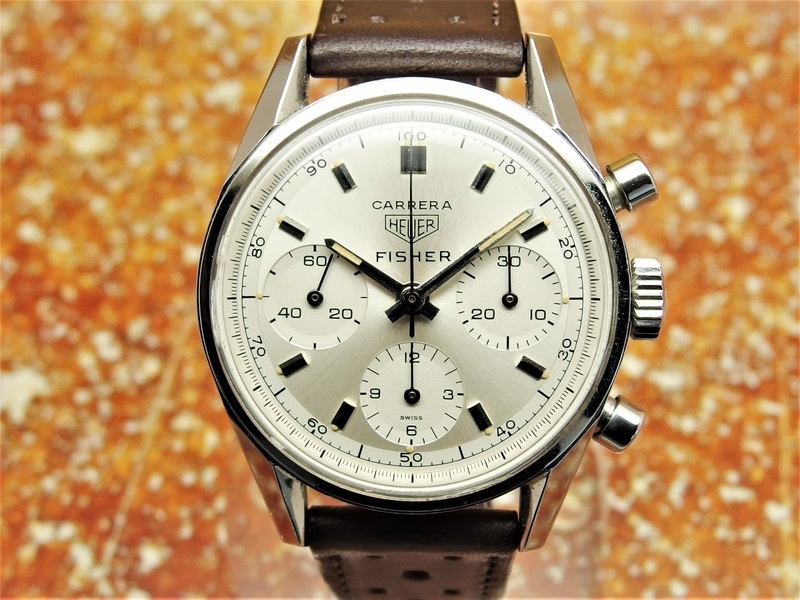 There are not that many "Fisher" Carreras out there and all the ones I have seen (in pictures) so far have are "D-versions" i.e. with the decimal scale. My hunt continues with the goal to find a "Türler" and a "Güblein"